Are you ready for a whiter, brighter smile? We are here to help.  Call the Murray Dental Group today to get started on your summer smile.